Dentcraft NSW are your mobile on-site PDR repairers to all areas of West Sydney and now Sydney Metro for your car, truck or motorbike. Contact Sam on 0474 020 202 for a free estimate to repair your damaged car. 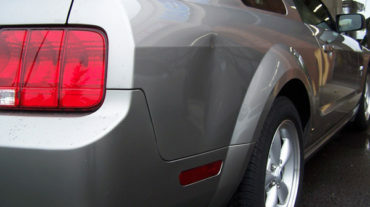 Sam Elmasri offers an exclusive professional mobile paintless dent repair and ding removal service. Sam’s wealth of panel repair knowledge and PDR experience ensures your car looks good as new, keeping that factory finish. Having worked with reputable companies providing PDR services for new, classic and prestige vehicles. A fully licensed professional, trained in both Germany and Australia. Sam has also worked in the post hail storm seasons throughout Sydney, Perth, Melbourne and New Zealand. Let us save you time and money. Repairs can take only minutes over conventional body shop repairs. Dentcraft NSW remove all dents from car panels caused by hail damage, door dings and shopping trolley dents. We come to your home or office in Sydney. Including Canterbury, Liverpool, Blacktown and Penrith. 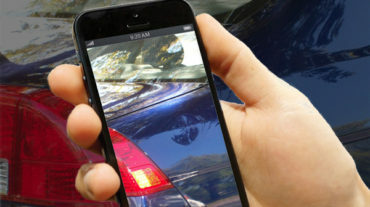 Take a photo of your dent and text Sam on 0474 020 202 to get an on-the-spot estimate of your repair. 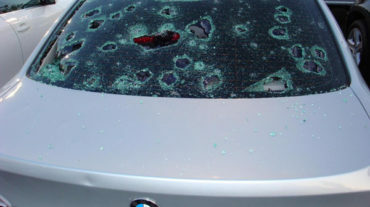 Has your car been hit by hail damage? Dentcraft NSW can help getting your car back to its original condition. 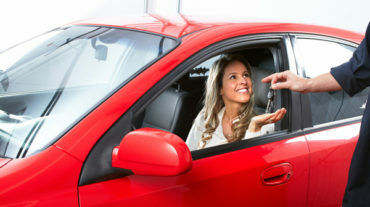 Our skilled team will repair your car with dedication and care. Specialising in prestige vehicles. Dentcraft NSW will restore your vehicle to its original factory finish. We offer an exclusive professional mobile paintless dent repair and removal service throughout the areas of West Sydney, covering Canterbury, Liverpool, Blacktown and Penrith. And we are now servicing throughout the Sydney Metro area too. At Dentcraft NSW we pride ourselves on giving our customers 100% satisfaction and honesty. We are recommended by all major insurance companies, are fully licensed and insured. Contact Sam on 0474 020 202 for a free quotation and all enquiries. Take a photo of your dent and text Sam on 0474 020 202 to get an on-the-spot estimate of your repair. Please leave a brief description of the damaged area and we will reply back within the same day. Or you have a general enquiry please complete our online form. Attach a photo of the damage so we can provide a more accurate estimate. (Max size: 2Mb each). Copyright © 2016 Dentcraft NSW Pty Ltd. ABN: 73 155 008 530.